While there are rumors making rounds about Mahesh Babu’s upcoming film that Nayanthara has been roped in for a special role, director AR Murugadoss has now clarified on Twitter. Murugadoss has informed that Rakul Preet Singh is the only heroine in the film, and Nayanatara is not part of the project. 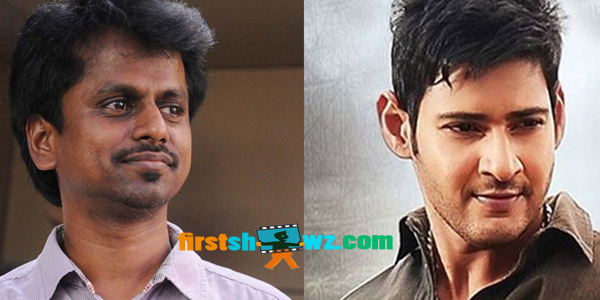 “Rakul Preet is the only female lead in my film with Mahesh sir,” Murugadoss informed on Twitter. The yet-to-be titled stylish action entertainer is being shot in Tamil and Telugu bilingual versions. The current schedule of the film is being shot in Chennai. As informed earlier, Mahesh will be seen as an intelligence officer in this mega budget flick.